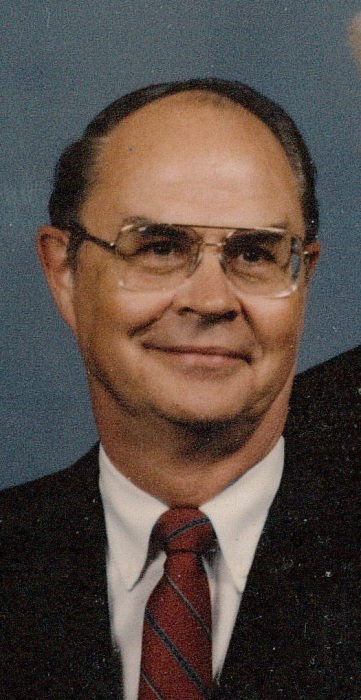 Ronald F. Slater, 83, of Auburn, died Friday January 25, 2019 at his home. 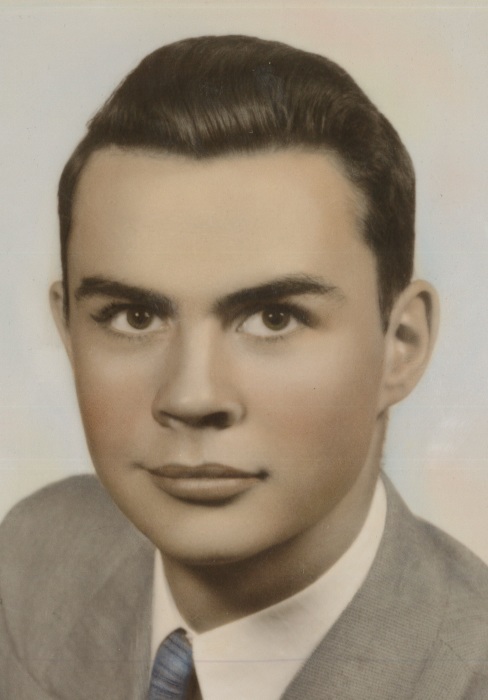 Ron was born May 12, 1935 in Kalamazoo, Michigan, a son of the late Henry and Irene Slater. Ron spent his professional career in banking throughout Michigan and Indiana. He was also a former member of the Auburn Rotary Club. He married his wife Patricia Lee Slater on June 12, 1954 in Kalamazoo and she resides in Auburn. His favorite thing to do over the last several years was coffee time with his buddies at Richards Restaurant. He is also survived by a son, Adam Slater of Michigan; two daughters, Andrea Lynn Slater of Auburn and Alayna Marie Martin of Auburn; three grandchildren. He was preceded by a son, Aaron Slater; and a brother, Dale Slater. A private funeral service will be held. Rev. Grant Merell will be officiating. Memorial donations are to Riley’s Children’s Health.